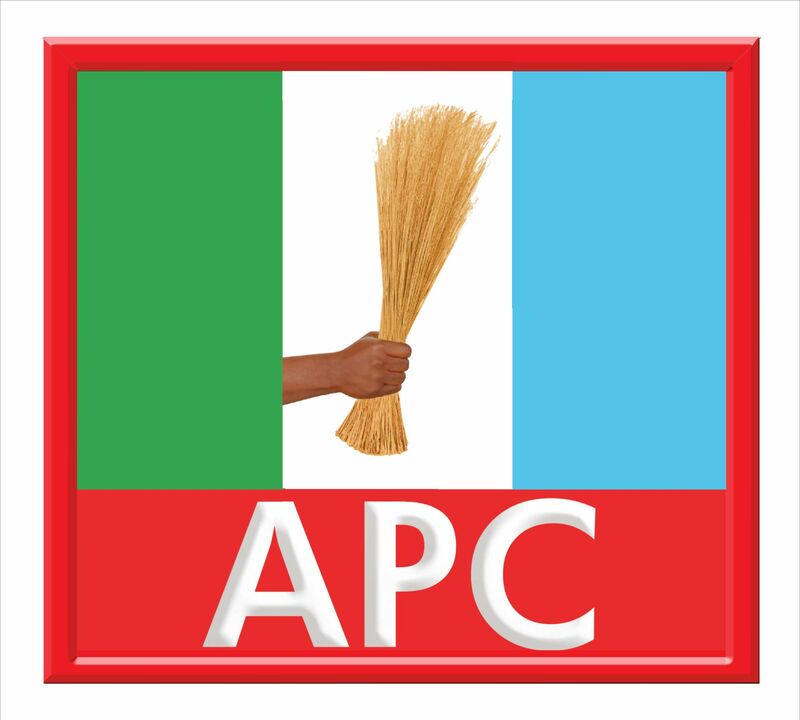 Ahead of this Saturday's national convention of the All Progressives Congress, APC, in Abuja, the Kwara state chapter of the party has stated that two groups led by "rogue members" of APC have been compiling fake list of delegates ahead of the convention. Disclosing that the decision to start compiling the fake list was taken in the house of a chieftain of the party in GRA, Ilorin, the party claimed that another group led by some Abuja-based politicians has procured branded buses and banners, vest and Ankara, etc to be used by the fake delegates and had even made accommodation arrangement at Wuse area of Abuja for their wanton delegates. The Publicity Secretary of the party in Kwara, Sulyman Buhari, made this known in a statement issued on Tuesday, adding that the two groups have been fishing for people on the streets of Ilorin to use as delegates and begging them to follow them to Abuja with a promise that they would be handsomely paid on their returns. The statement reads in part, "As a party, we are not bothered by the evil antics of those 3-months to elections politicians. But we believe we owe it as a duty to the leadership of our party at the national level to expose the evil machinations of these politicians whose only mission is obviously to disrupt the National Convention in Abuja with multiple delegate list as against the one officially sanctioned by the party. "We like to reiterate for the umpteen times that there is no faction in the Kwara State chapter of the APC. The APC in Kwara state is one. Therefore, any group or groups laying claims to factionalisation are mere jokers and dreamers who have refused to wake up to the reality that they cannot put something on nothing and expect it to stand."